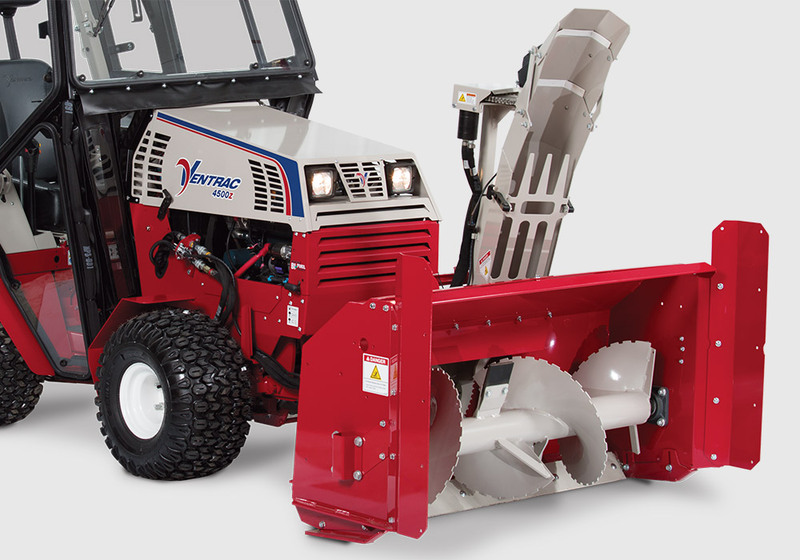 Snow doesn't stand a chance with Ventrac. 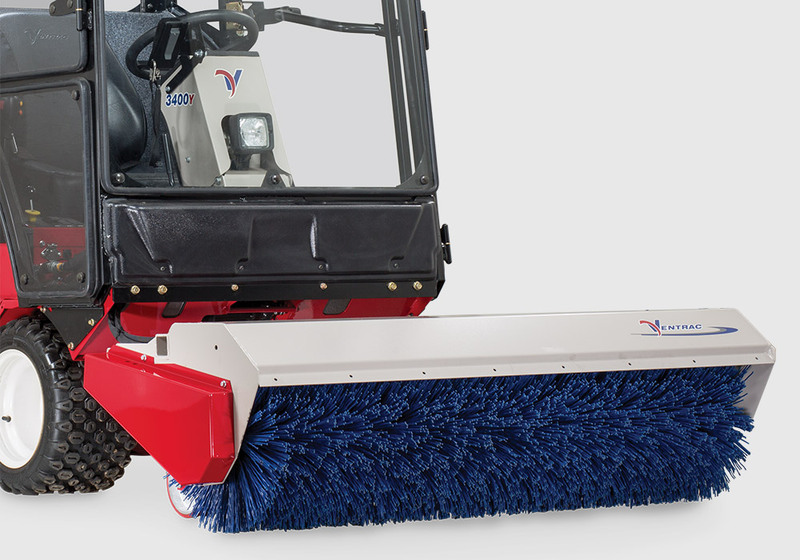 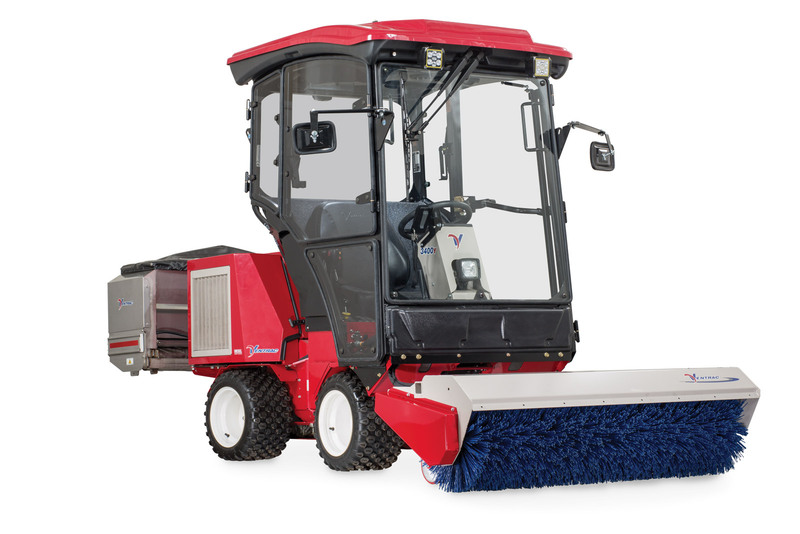 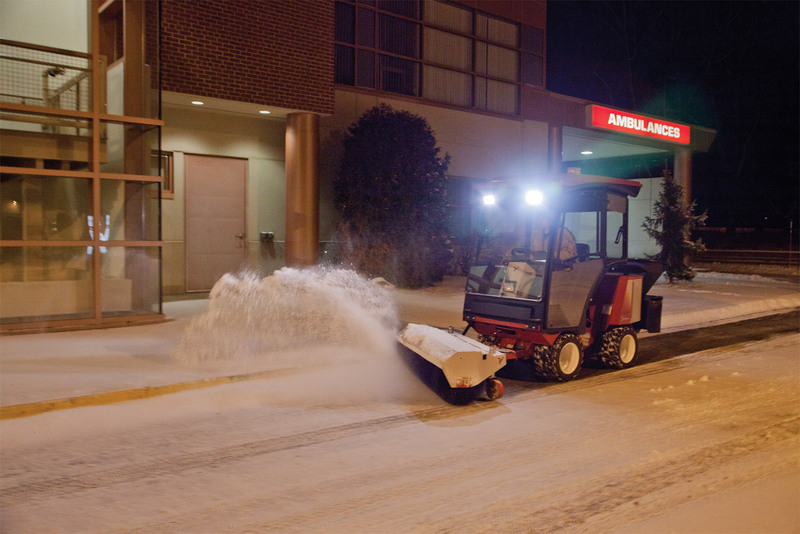 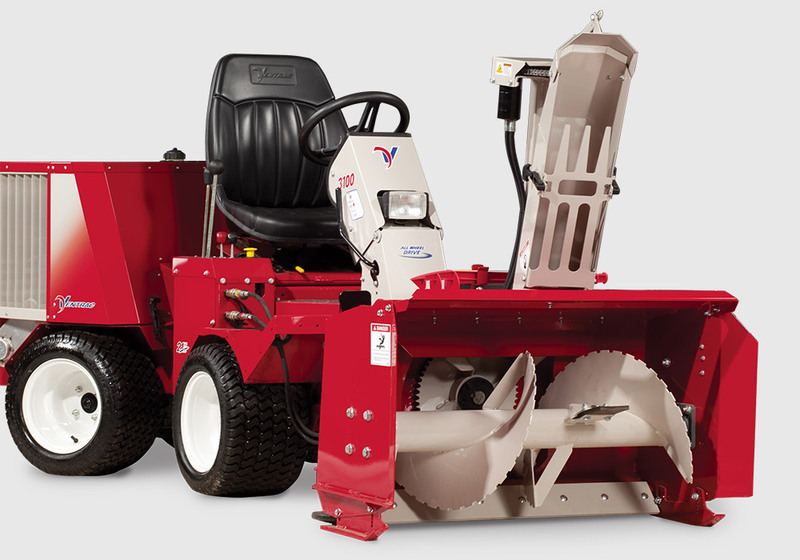 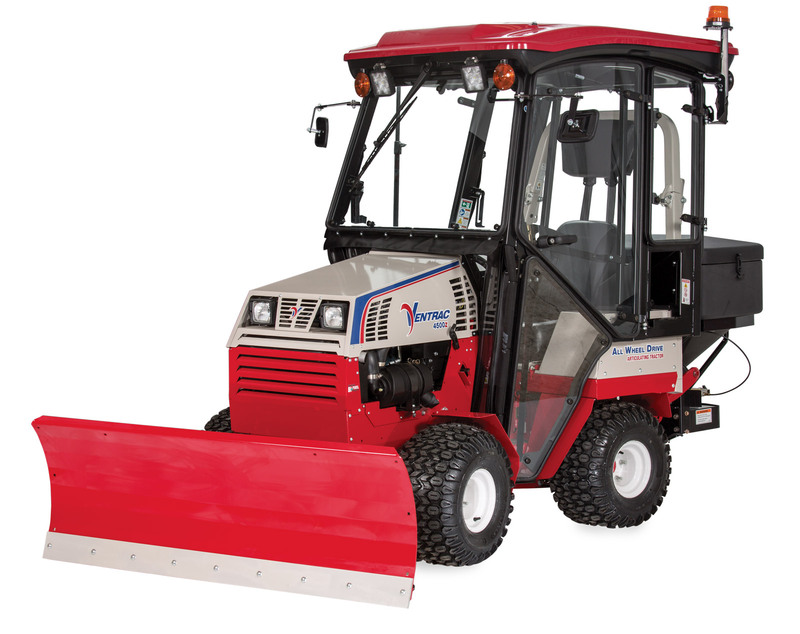 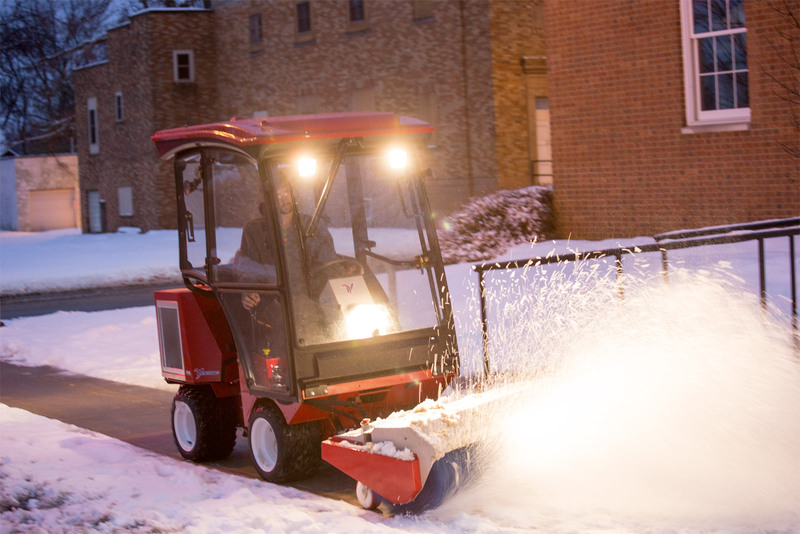 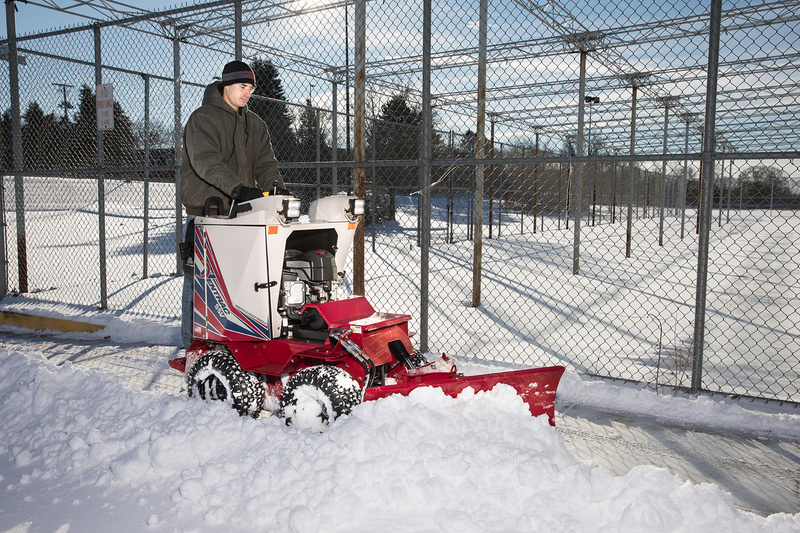 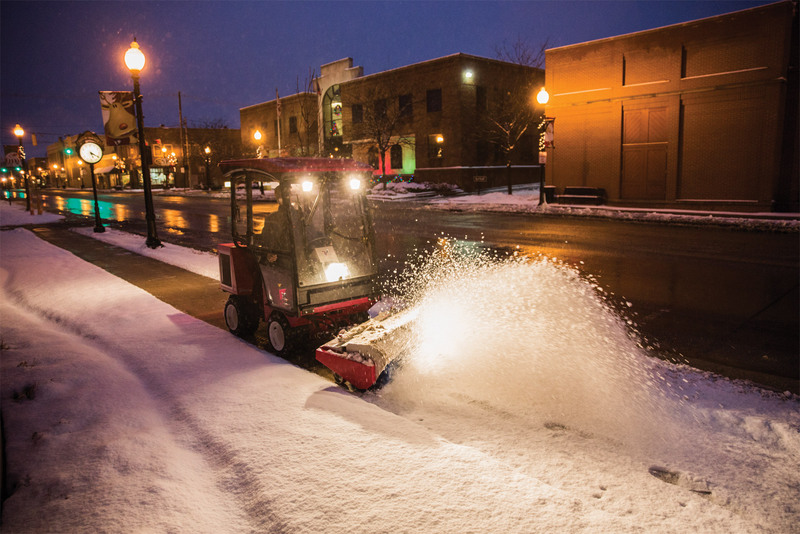 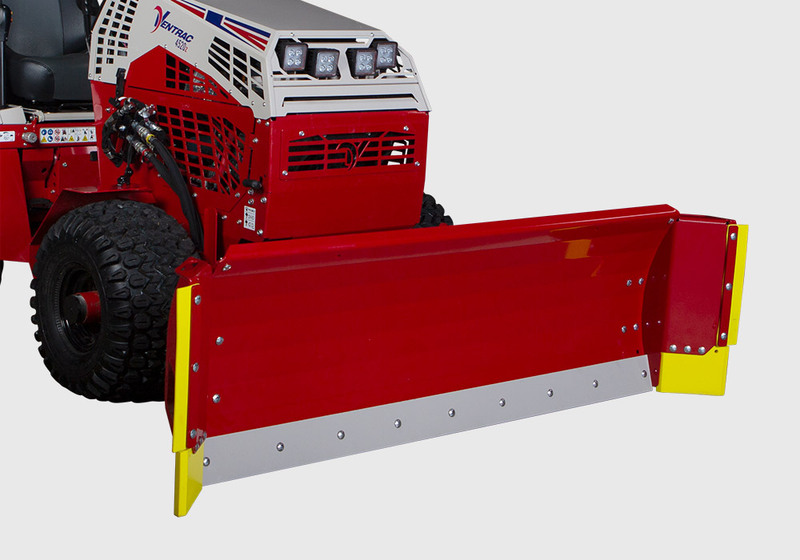 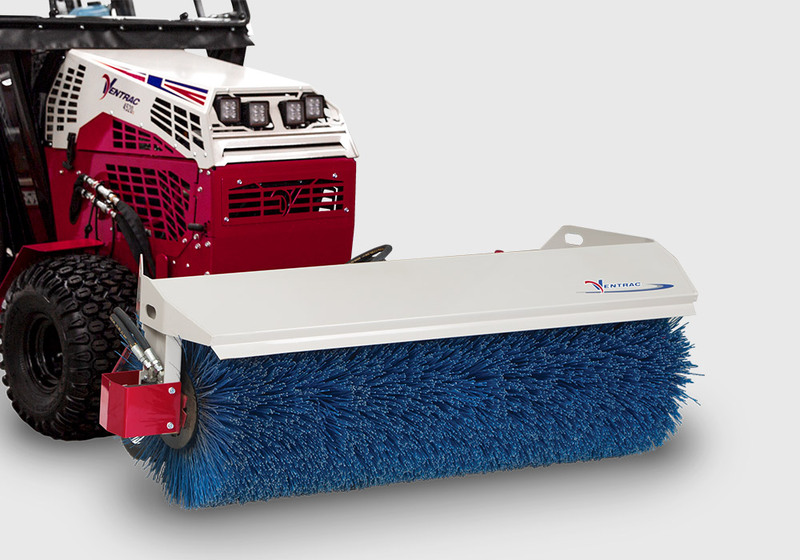 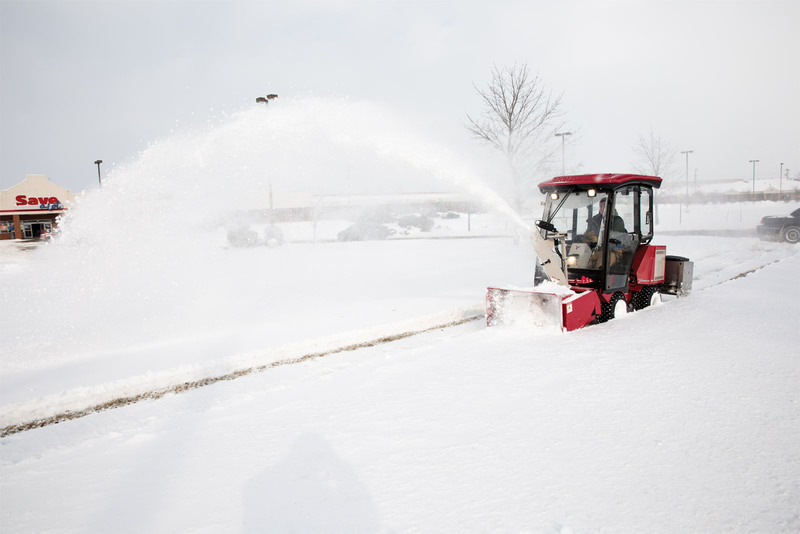 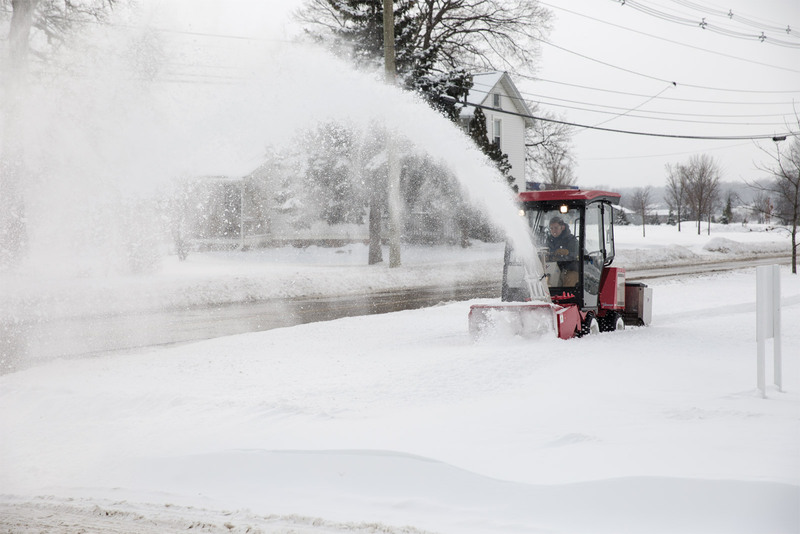 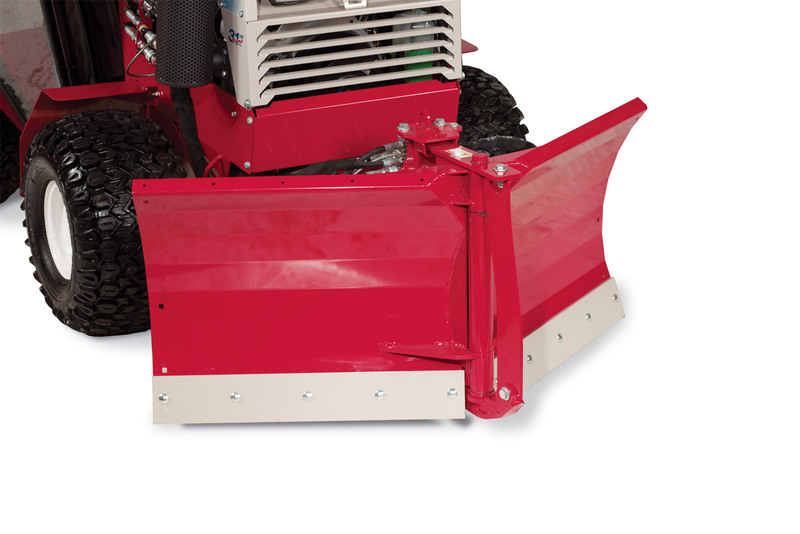 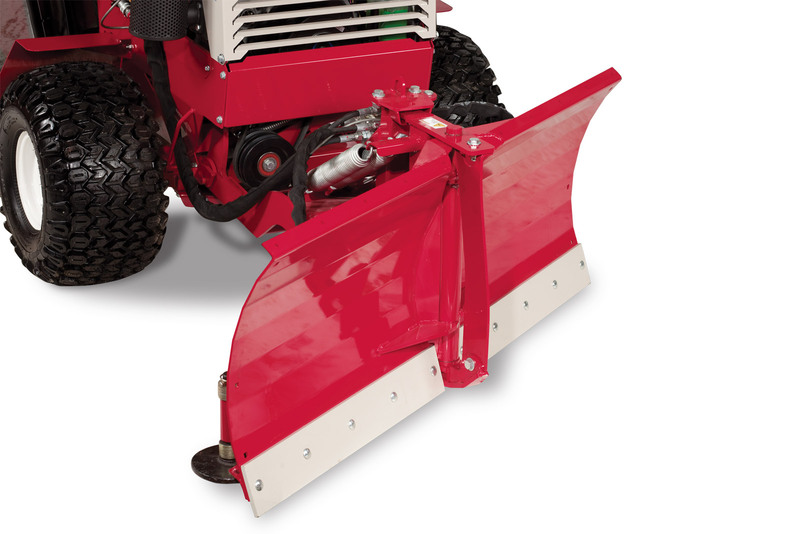 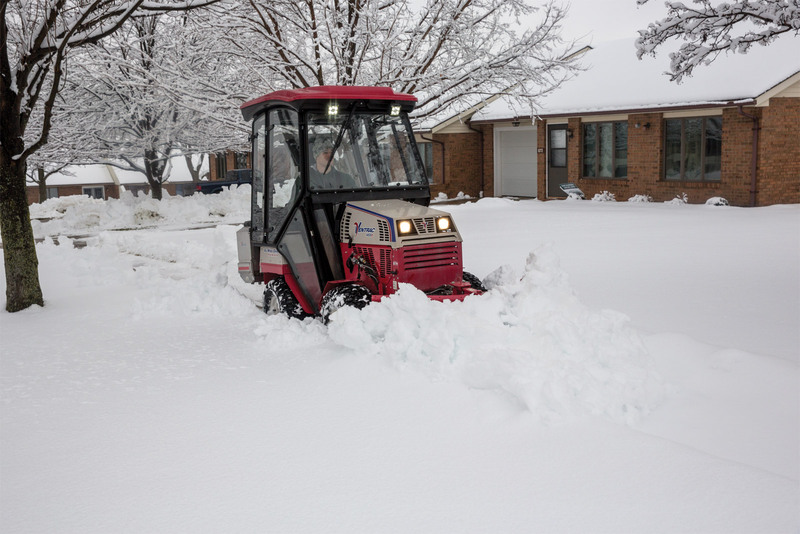 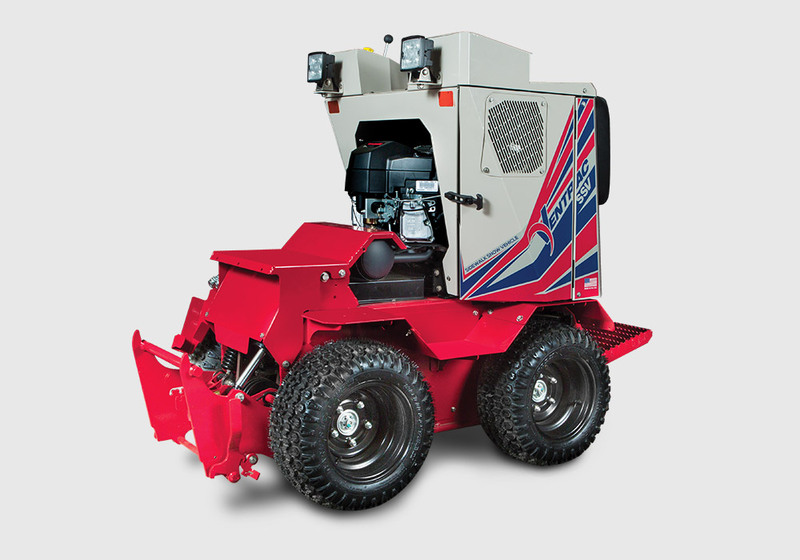 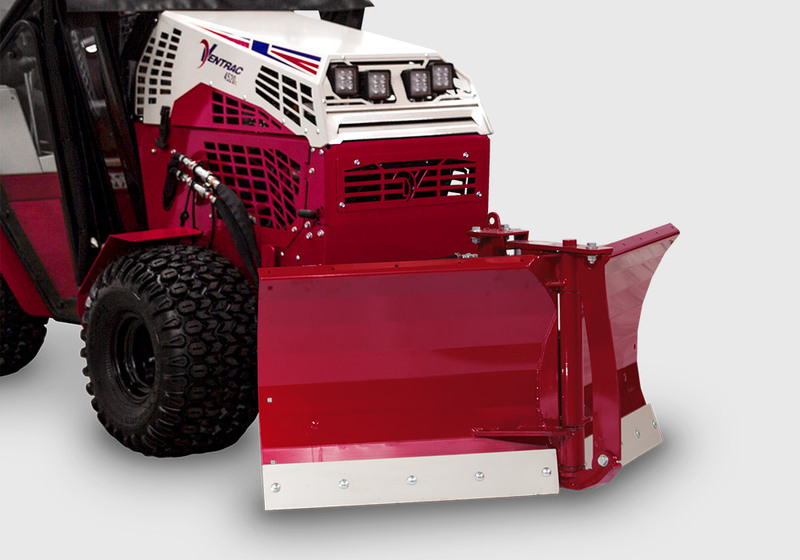 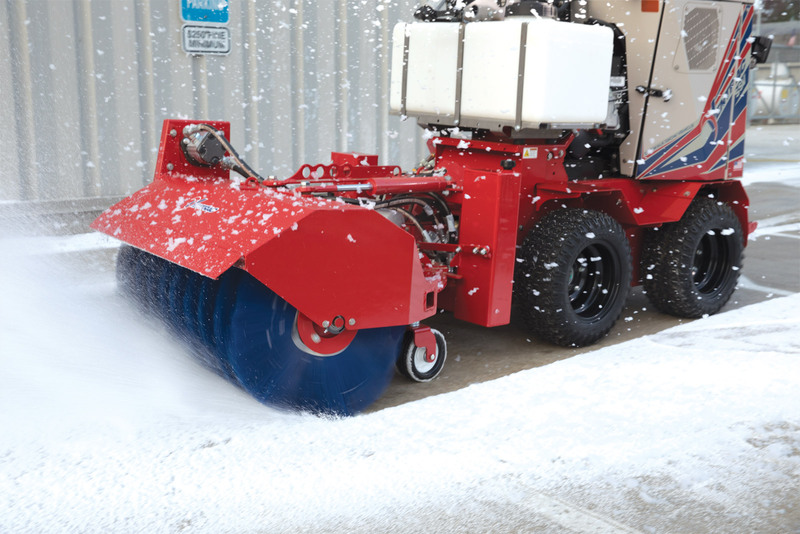 Built for the demands of winter, Ventrac provides the best in snow clearing equipment. 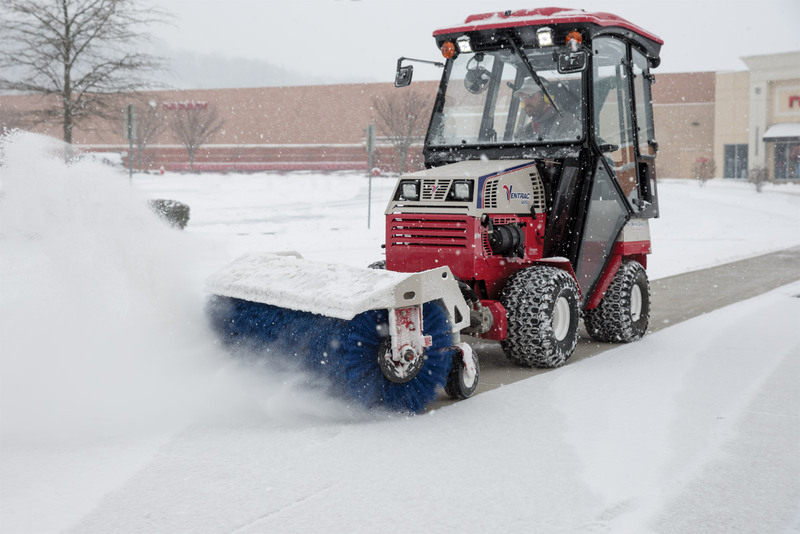 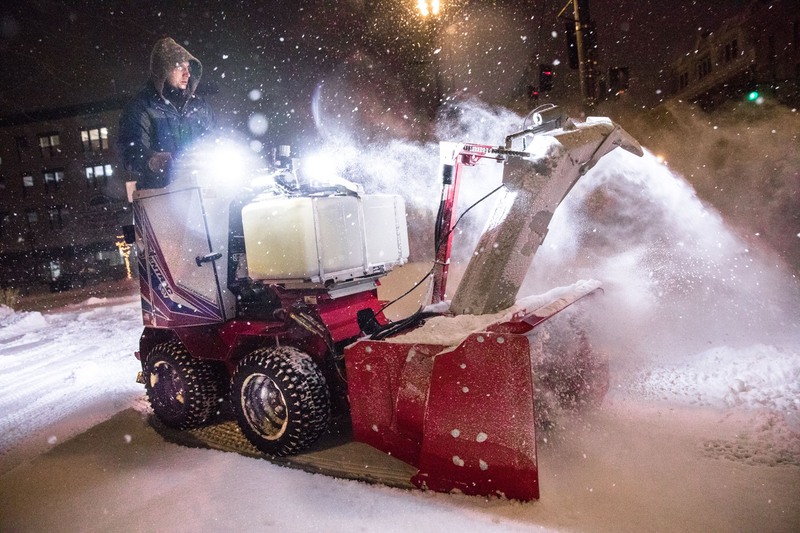 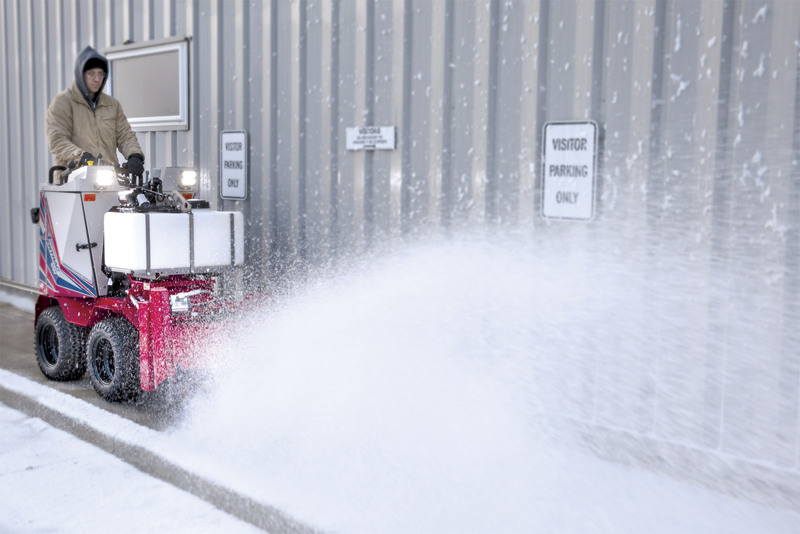 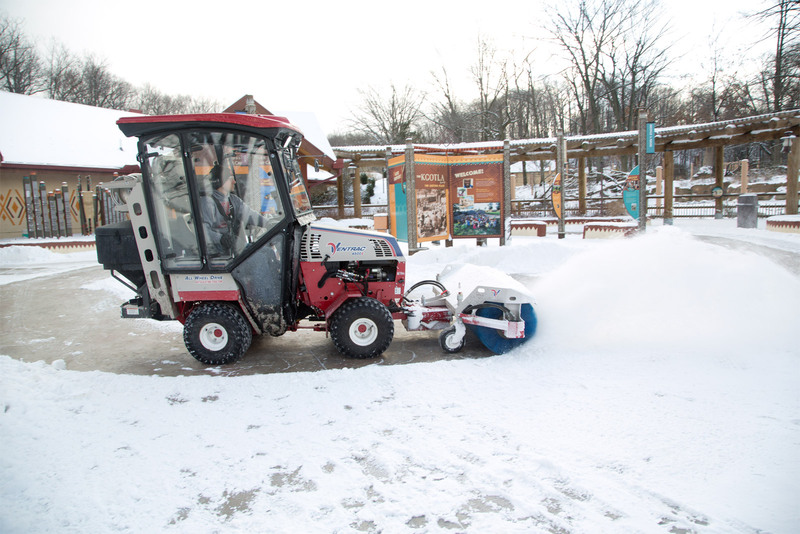 Whether it's a light dusting or handling a major event, Ventrac has what it takes to clear it away with speed and efficiency. 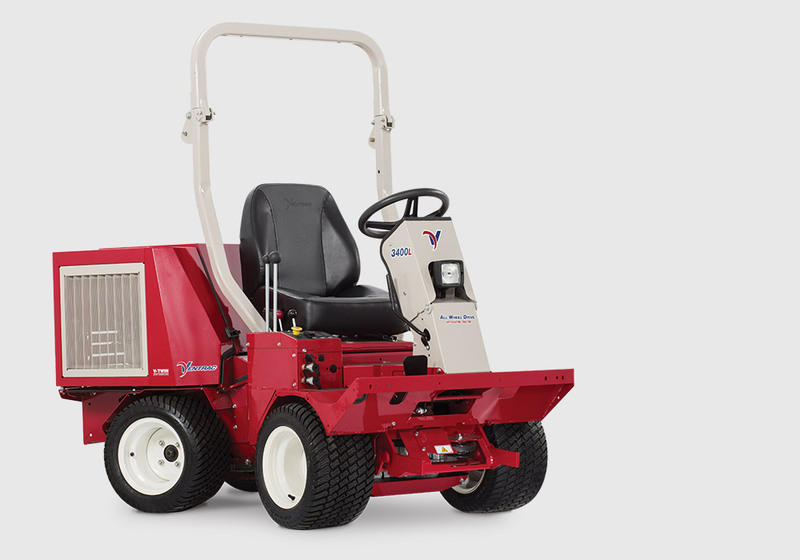 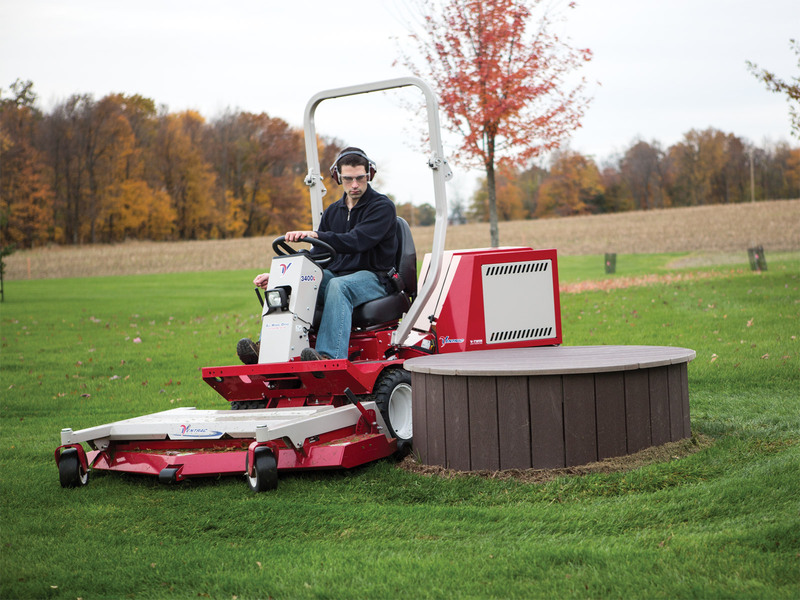 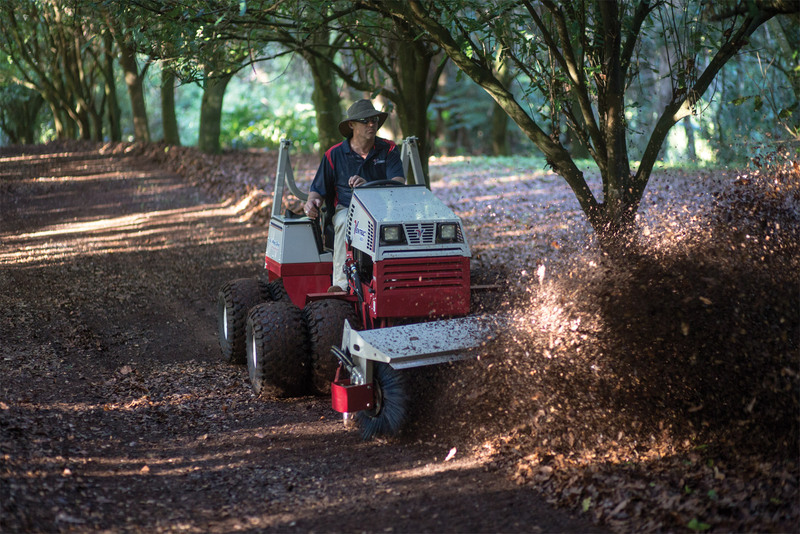 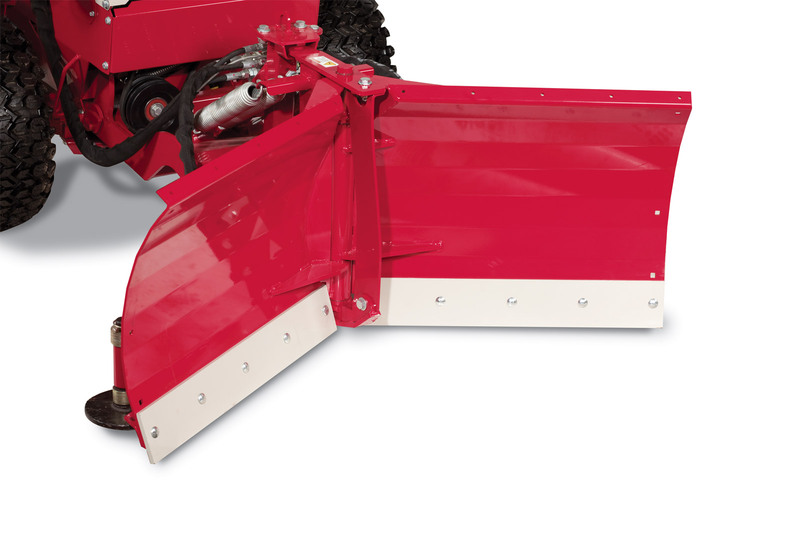 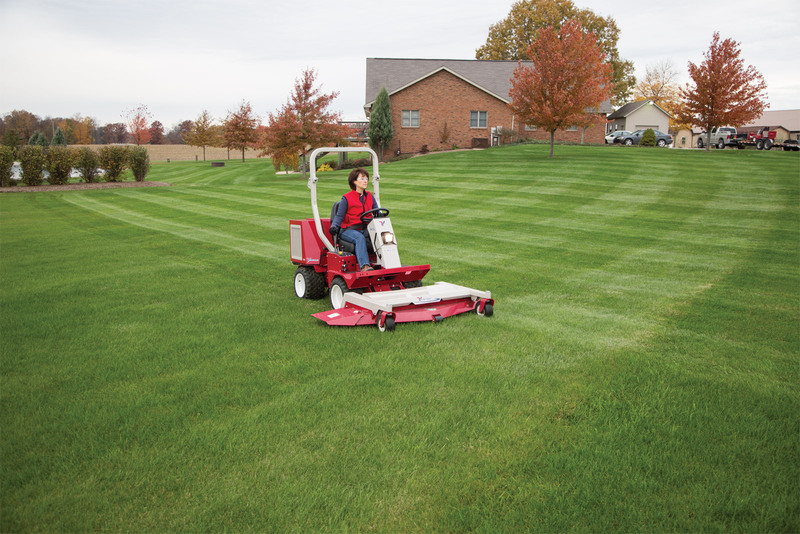 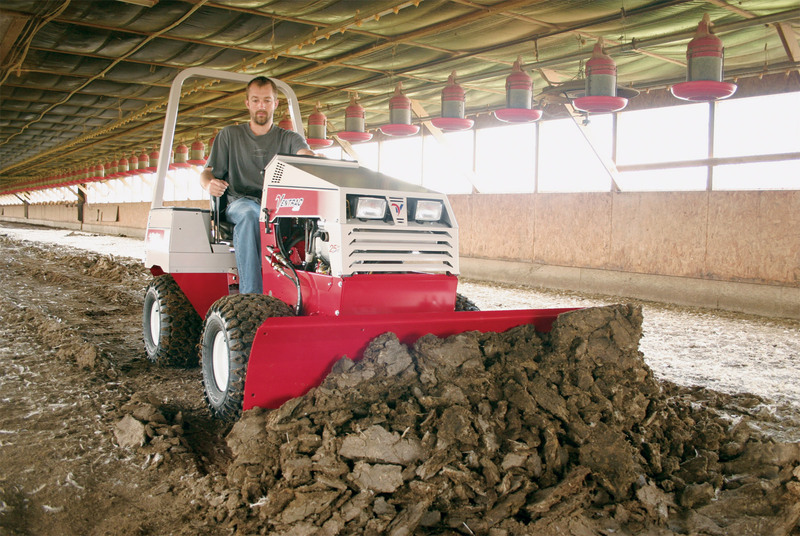 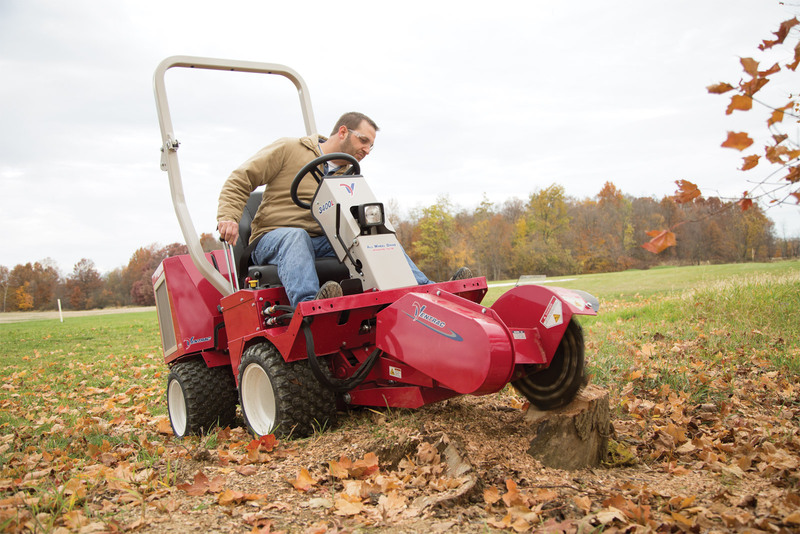 Ventrac's compact profile greatly reduces landscape damage caused by larger equipment. 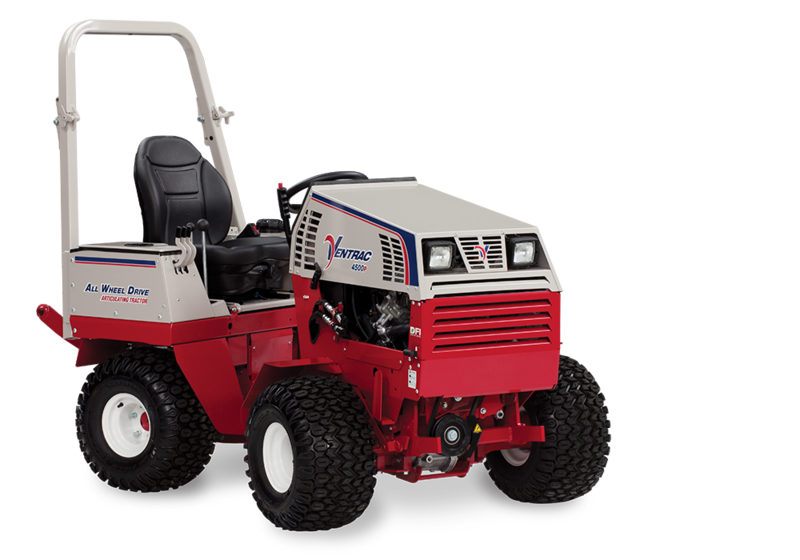 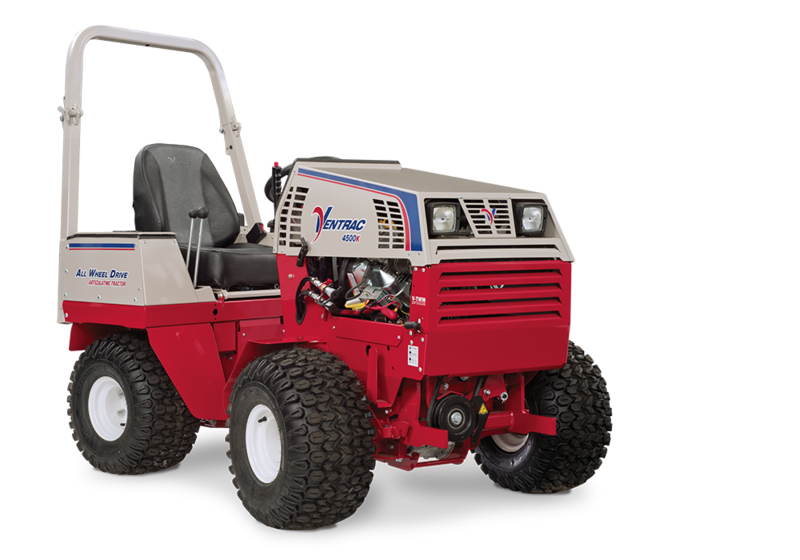 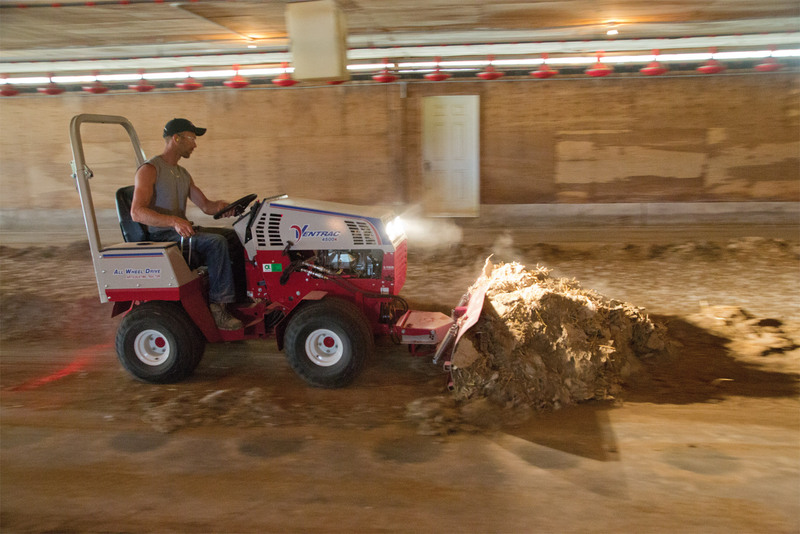 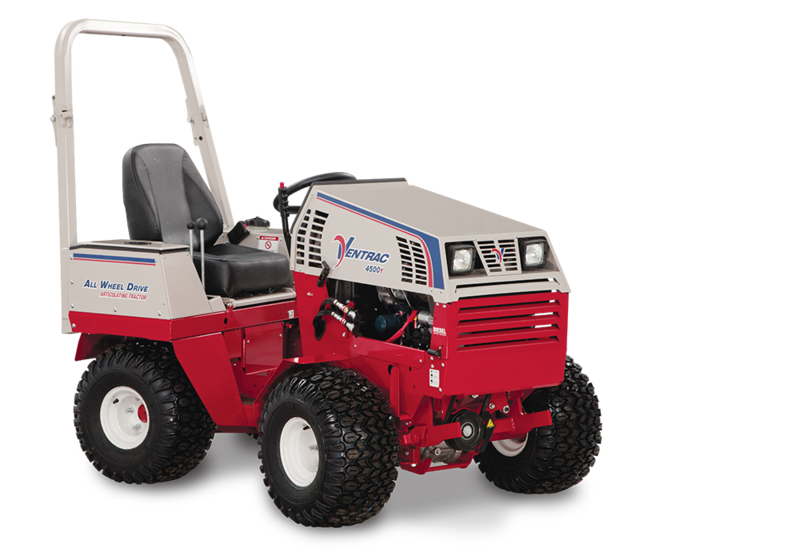 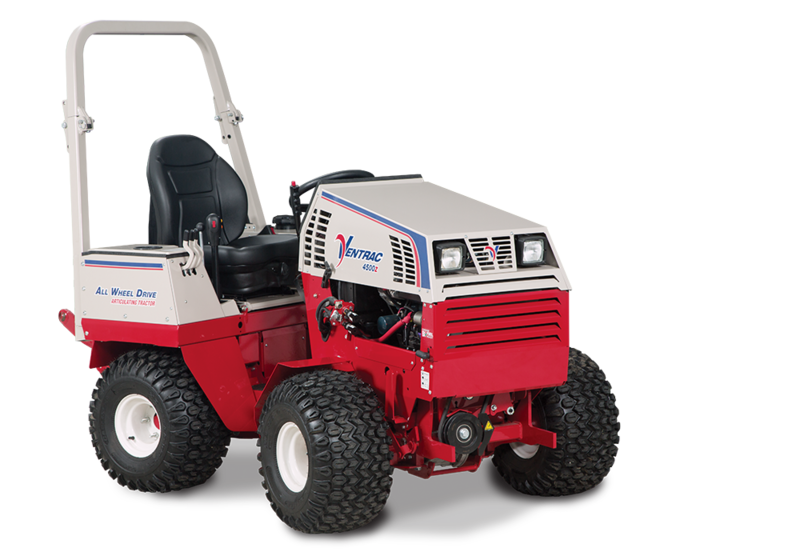 We would love to help you out with all of your Ventrac Needs.